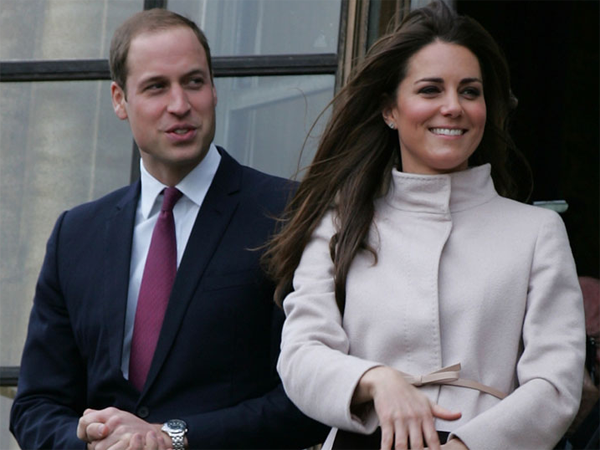 Britain's Duke and Duchess of Cambridge’s expensive house renovation has sparked outrage among the British public. Britain's Duke and Duchess of Cambridge's home makeover has cost £1 million (R15,5 million). The royal couple have been renovating Kensington Palace's Apartment 1A in West London ahead of their big move this autumn and have spent a fortune on making the luxury abode fit for their first child. It was revealed in Buckingham Palace's annual accounts yesterday that building work inside the property and repairs to the roof have cost British taxpayers £1 million so far, sparking outrage among anti-royalists. Graham Smith, chief executive of pressure group Republic, told the Daily Mirror newspaper, "The Queen has taken over £1 million of public money and used it to do up her grandson's flat. If a minister did that they would quite rightly be sacked." According to the reports, £400 000 (R6,2 million) has gone towards fixing the roof and £600 000 (R9,3 million) towards sprucing up the interior. The revamp also included asbestos removal to make the posh palace pad safe for William and Kate’s baby, who’s expected to arrive mid-July. The couple, both 31, will be paying for the interior decorations and furniture with their own cash. Sir Alan Reid, Keeper of the Privy Purse, insisted the hefty sum was spent on crucial maintenance, adding the money "would have to be spent anyway". Like Kate's coat? Buy it now in our online fashion store - CLICK HERE.